reservations to fit the needs of your dining party. The quickest way to enjoy the delicious delights of Zucca is to make a reservation by phone at (786) 580-3731. We happily accept reservations for any time of day. 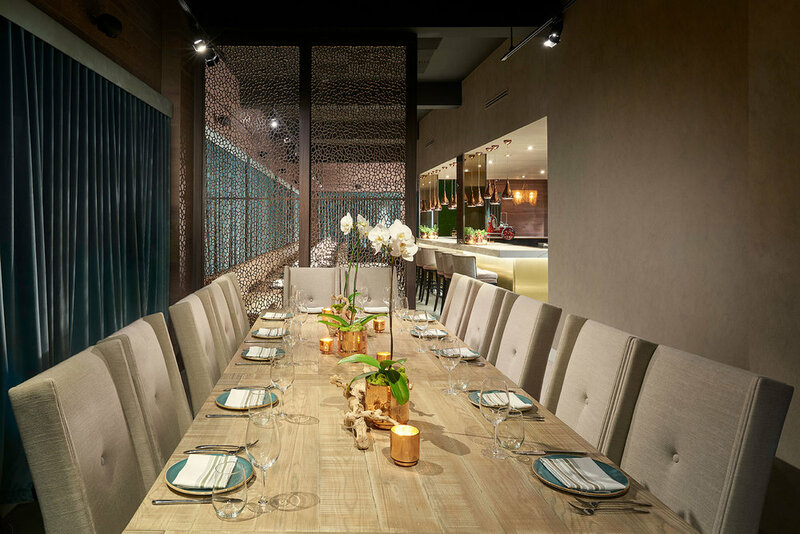 Please contact us in advance to arrange Private Dining options for your visit. Call (786) 580-3731 to reserve either room for your reception or party.